The roof is one of the most important parts of your home, protecting our families and our possessions against the elements. Unfortunately, most people do not think about the condition of their roof until it is too late. Just like other major appliances in your home, your roof should be regularly inspected and maintained to ensure that it is in good condition. At L & L Contractors, we offer customers free roofing inspections. This inspection will alert you to the condition of your roof as well as any repairs that might be necessary. Keeping your roof well maintained is one of the most important things you can do for your home. Unfortunately, even the best maintained and lovingly cared for roofs eventually need to be replaced. Below are just some of the benefits of having a new roof. Curb appeal: The style of roofing you choose to use can have a major impact on curb appeal. Whereas old roofing looks worn out or haggard, a new roof can completely refresh the exterior look of your home. Increase your home’s value: According to Remodeling Magazine, a new roof can increase your home’s value by as much as $12,000. This makes it one of the most cost beneficial repairs you can make for you home with a return on investment of as much as 63%. Peace of mind: Just like other areas in construction, the roofing industry has continued to make strides in durability, safety, and technology. Depending on the type of material you choose, your new roof may be able to last as long as 50 years or may carry a guarantee against damage from severe weather. Safety: As your roof ages, it loses its ability to protect your home against the elements. Older roofs are more prone to water damage, including mold growth in areas you may not see such as in attics or around drywall. An unfortunate part of living in Middle Tennessee is the severe weather. During the spring and summer hail, high winds, and even tornadoes can all cause severe damage to your roof. If your roof is damaged during severe weather, we recommend having a storm damage assessment. Many insurance companies require that you have your roof inspected before the cost of repairs is authorized. At L & L Contractors, we have HAAG-Certified in house inspectors. As our inspectors are well-versed in “insurance speak,” the entire process is made simpler for you as the homeowner. When you choose L & L Contractors for your residential roofing needs, you can rest assured that your home will be worked on by highly trained professionals using some of the best materials available in the roofing industry. We pride ourselves on providing excellent customer service and project management, leaving you with a beautiful finished product that will last for years to come. 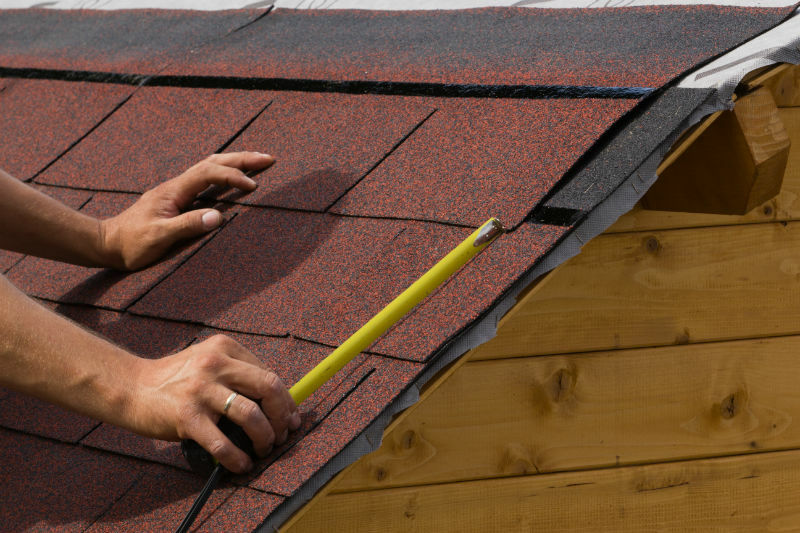 Whether you need minor repairs, a few shingles replaced, updated flashing, or a completely new roof, trust the experts at L & L Contractors with your residential roofing needs. Contact us today to schedule your free roofing inspection to see what condition your roof is currently in!